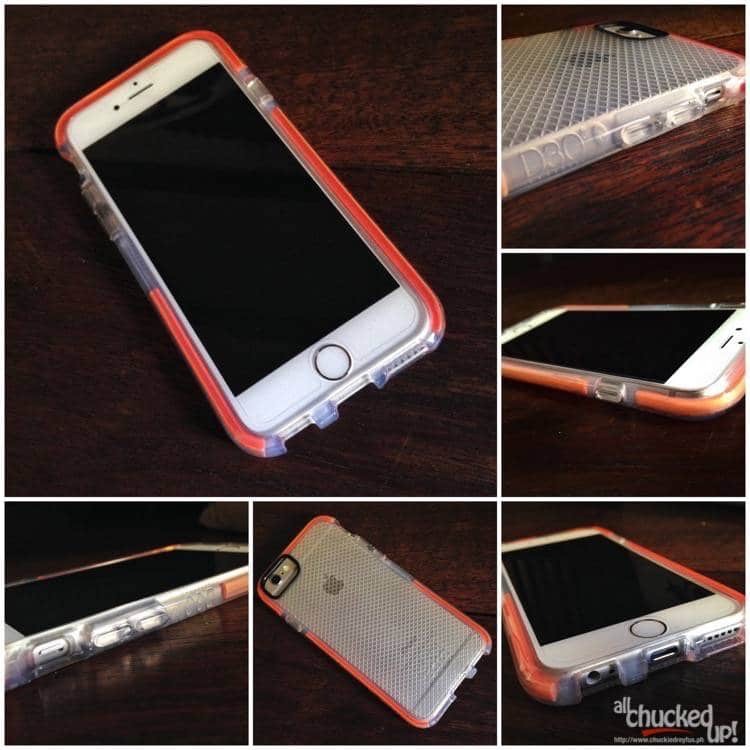 Tech21 Classic Check for iPhone 6 - All Chucked Up! The Tech21 Classic Check for iPhone 6 is a very cool looking protective case that doesn’t take away from the beauty and form function of Apple’s latest smartphone. It keeps the volume and power buttons protected at all times. 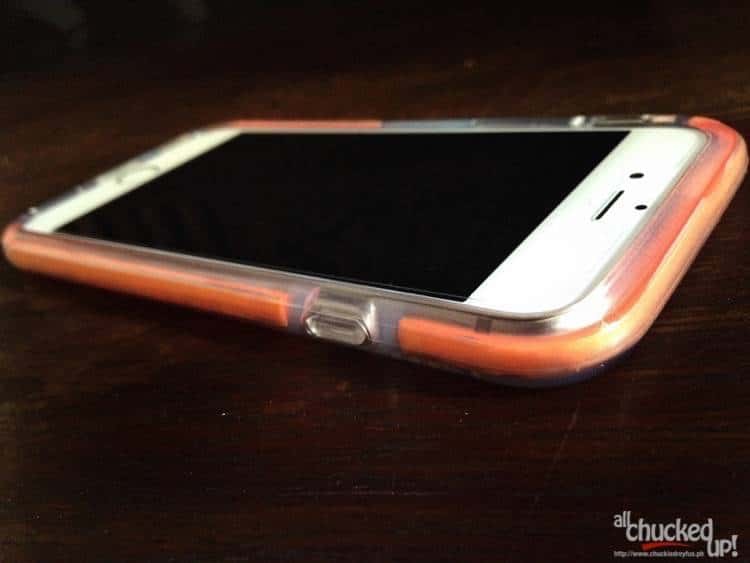 The bottom part of the Tech21 Classic Check for iPhone 6 has the necessary open slots for your device’s speaker, lightning port and earphone jack. 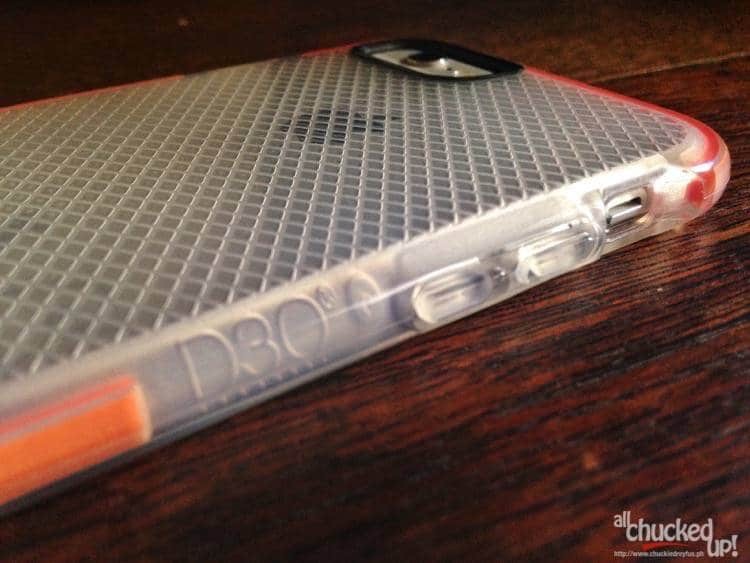 But, what I really love about the Tech21 Classic Check for iPhone 6 is its patented D3O Impact Material. D3O® is a smart, shock absorbing dilatant material which flows freely as a liquid in its raw state. Under the force of impact, the molecules lock together, allowing the material to absorb and dissipate damaging energy. The impact energy is spread throughout the D3O® composition which reduces the force transmitted to your device. 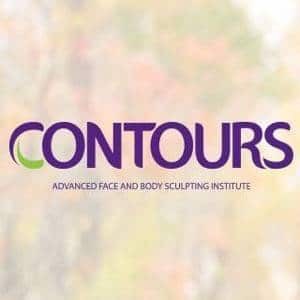 The material then returns back to its original, soft and flexible state. It’s strain-rate sensitive; the harder the force of impact the material receives, the more molecules lock together to absorb the energy and protect the technology from damaging drops and falls. To give you an idea just how effective Tech21 cases are against bumps, hits and falls, check out the video below. 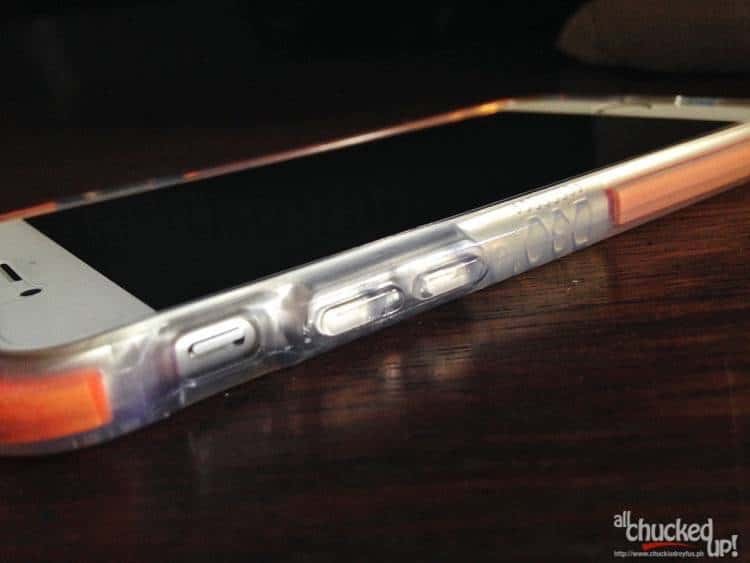 Also, the back of the Tech21 Classic Check for iPhone 6 looks pretty neat. 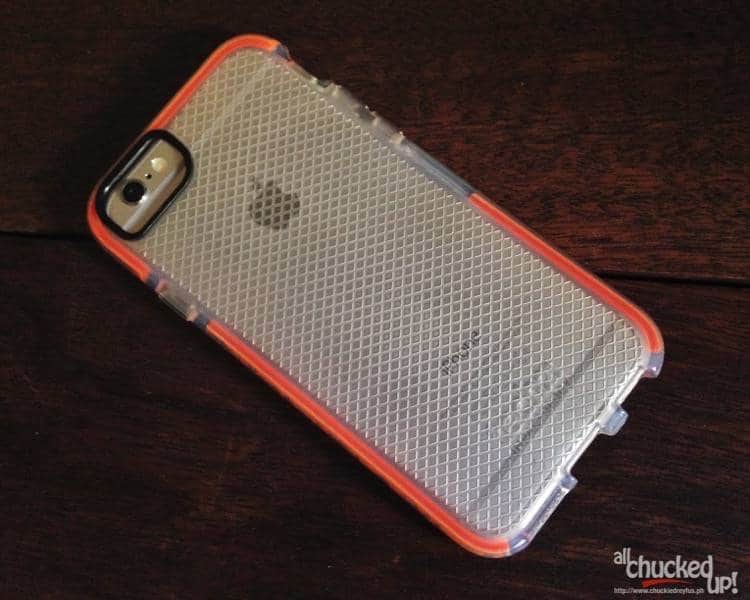 The mesh-like design of the case gives your phone a very cool look. 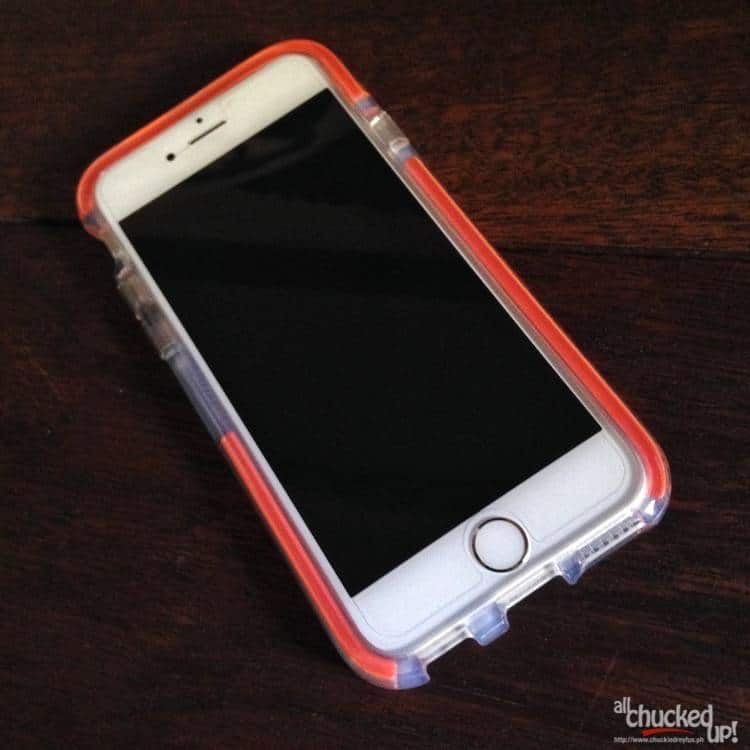 So, if you’re on the lookout for great protective cases to keep your own device safe from scratches and nicks, consider making Tech21 one of your top choices. You won’t regret it… and your phone will thank you for it. 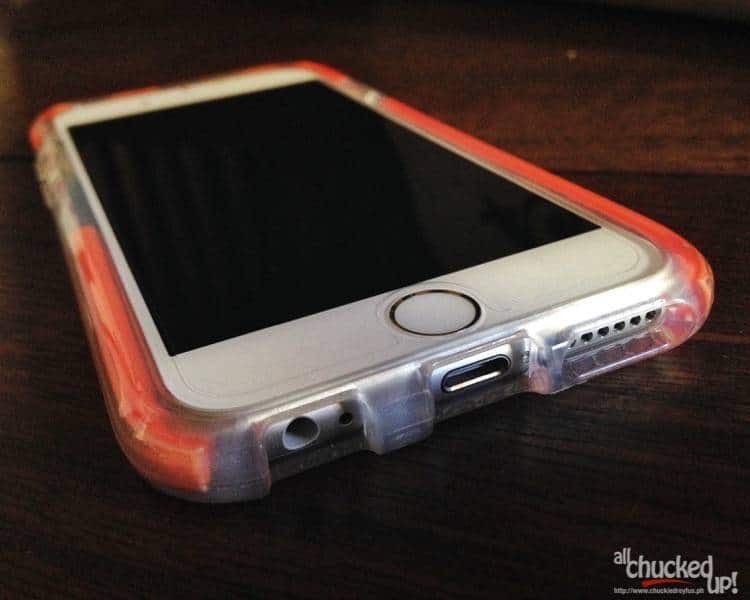 The Tech21 Classic Check for iPhone 6 is sold at a very reasonable price of Php 1,250.00. You can check it out as well as other Tech21 phone cases at all Beyond The Box branches.